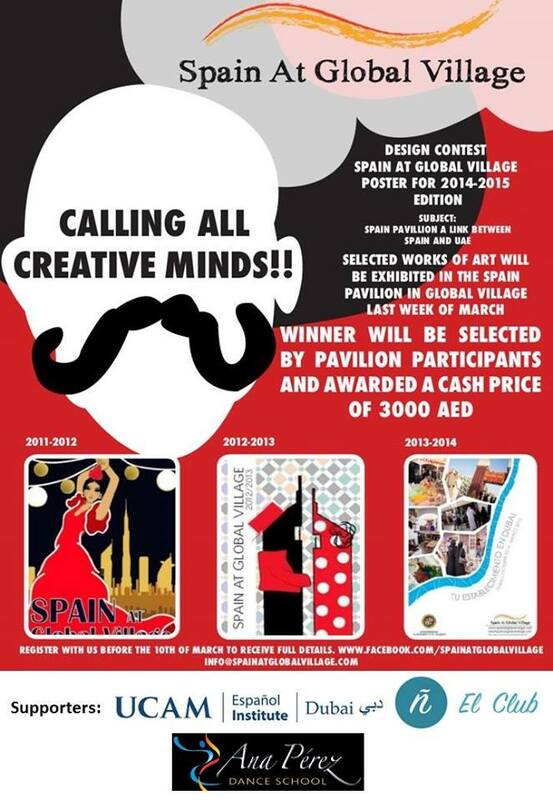 Still haven't heard about Spain at Global Village contest? You can win a prize of 3000 AED learning about the adventurous Don Quijote de la Mancha! Here you have all information JOIN US!